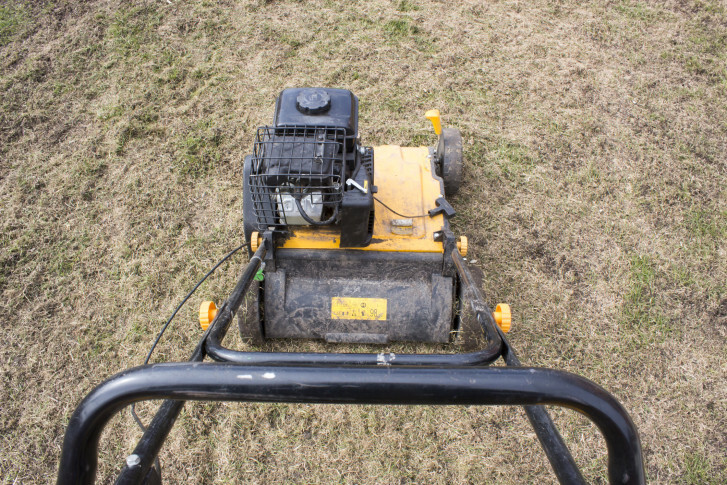 Garden Editor Mike McGrath says it’s time to fix summer damaged sod. 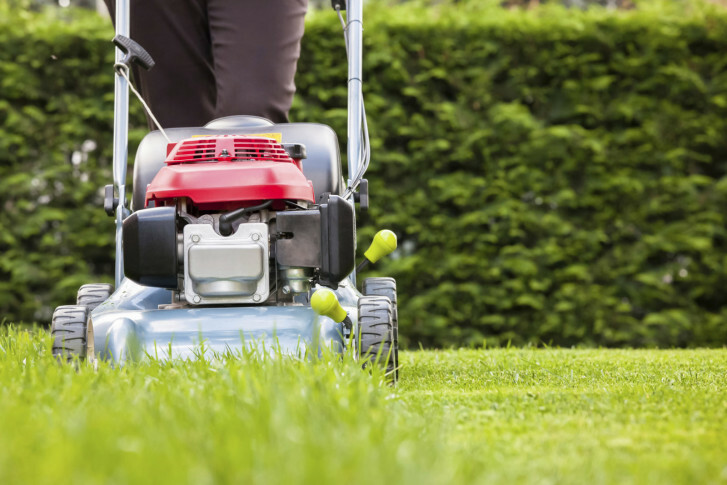 He offers advice for fall lawn care. 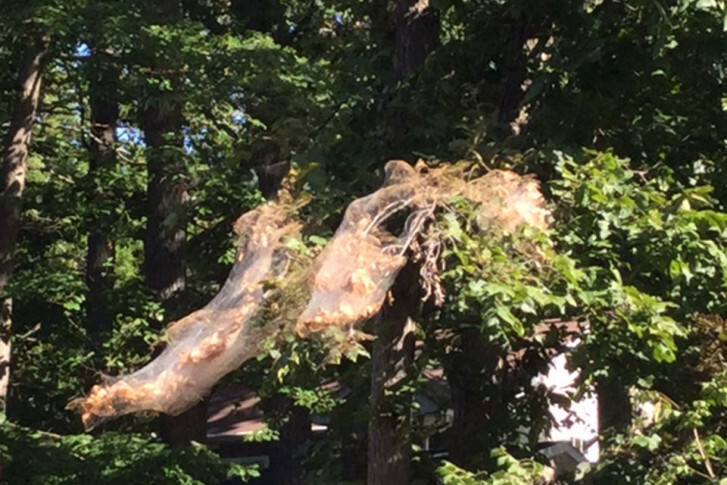 WTOP Garden Editor Mike McGrath offers advice for lawn care during hot weather, when to plant trees and how to deal with unsightly webworms. Summer crops are ripening rapidly. So here are tips on what to pick promptly, and what to let sit a spell. For the past 200 years, they’ve witnessed the nation’s most significant speeches, groundbreaking peace negotiations and joyous celebrations. 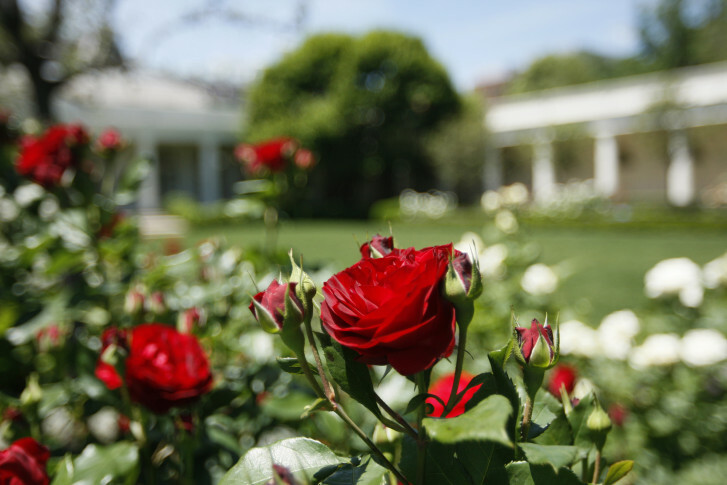 A closer look at the role and evolution of the White House gardens. 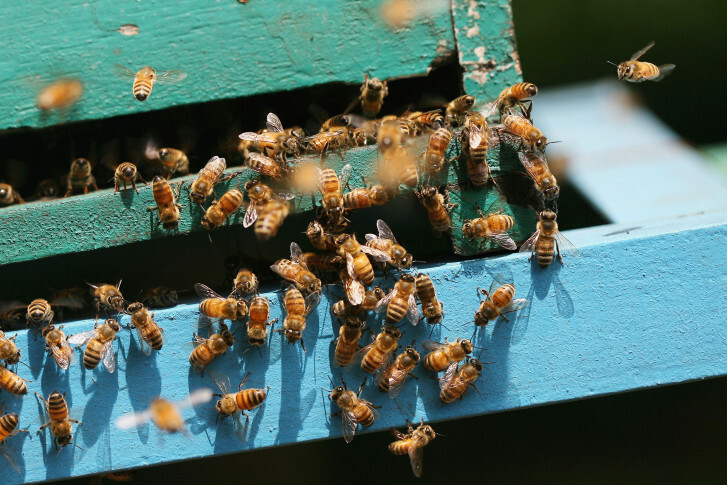 Yellow jackets and honeybees: What’s the difference? 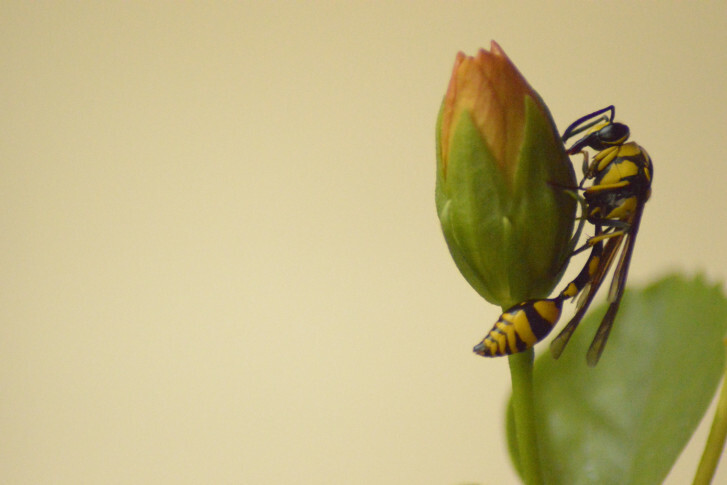 Garden editor Mike McGrath explains the difference between yellow jackets and honeybees — and if it’s the former, how to get rid of them. WTOP Garden Plot Editor Mike McGrath discusses blue-winged wasps, wineberries and pruning as summer rolls on. 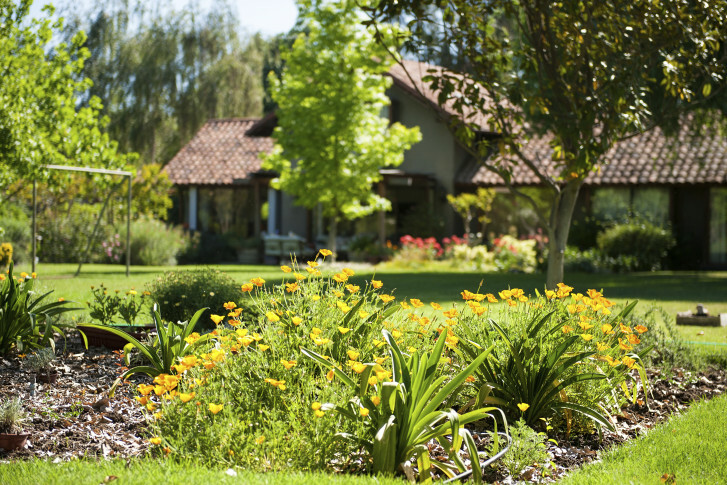 Garden editor Mike McGrath offers tips to protect and care for your lawn for green, healthy grass this summer and next. 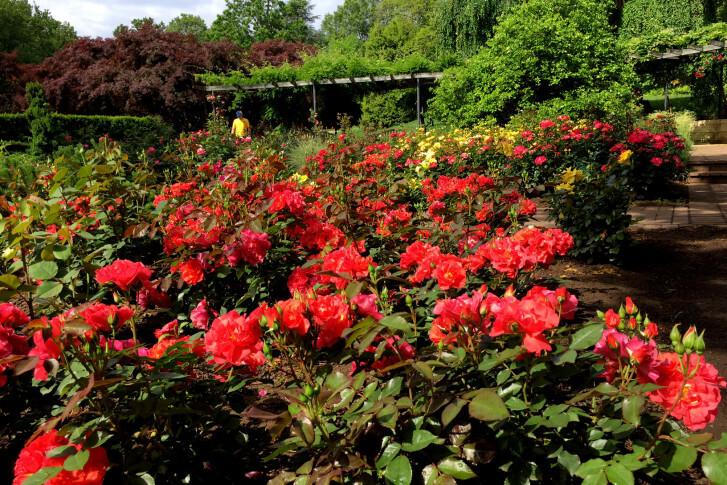 Just because it’s a nice holiday to look at flowers, here are a few photos from the rose garden at Brookside Gardens in Wheaton, Maryland. Enjoy. 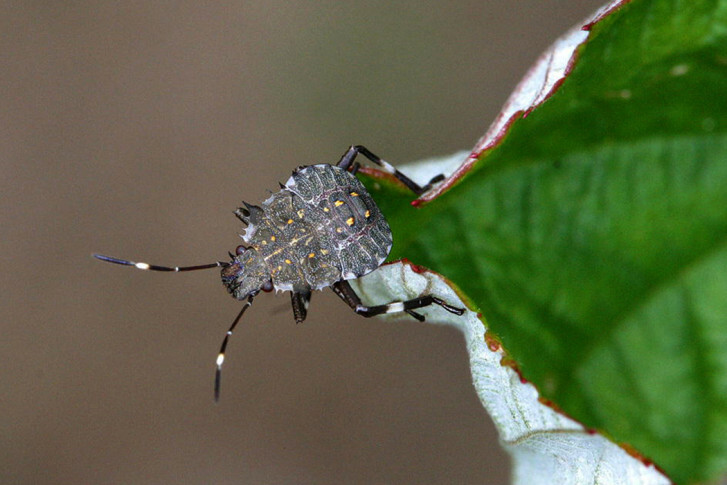 Some of the “enemies” making the biggest impact in the battle against stink bugs are also the smallest in stature, Mike McGrath says. But be sure you’re not driving them away. Garden Editor Mike McGrath is back to explain that it’s time to do a certain amount of pruning and that you shouldn’t forget about ticks, and debunks a really bad fertilizer idea. 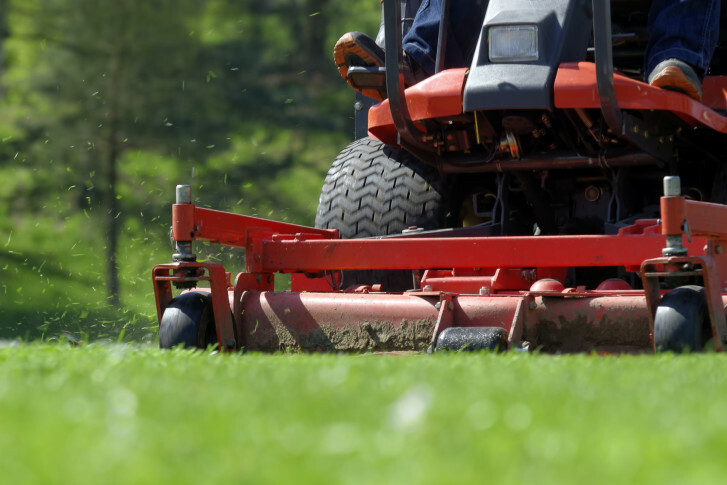 The new product expected next year will turn waste into a product for landscapers to utilize. Wednesday marked the 15th consecutive day of rain in the D.C. area. 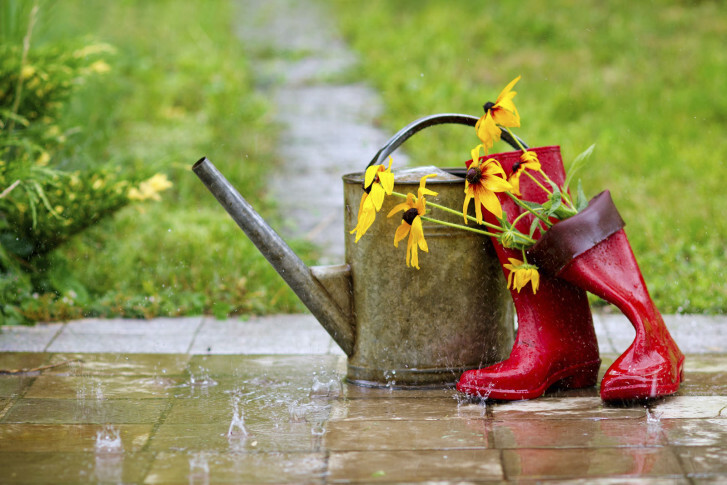 And while a little water never hurts, Garden Editor Mike McGrath says “We have turned into a tropical rain forest.” You may need to change some of your vegetable- and grass-planting plans. Get his advice. 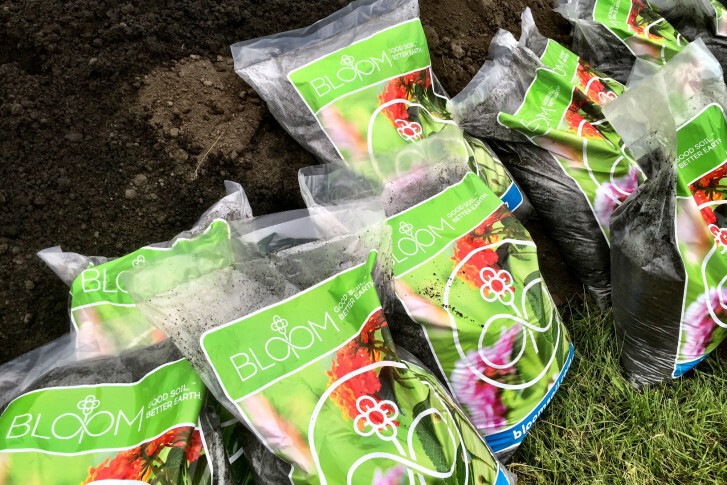 D.C. police have arrested a man they believe has been stealing flowers from residents’ front yards for years, putting local gardeners at ease. 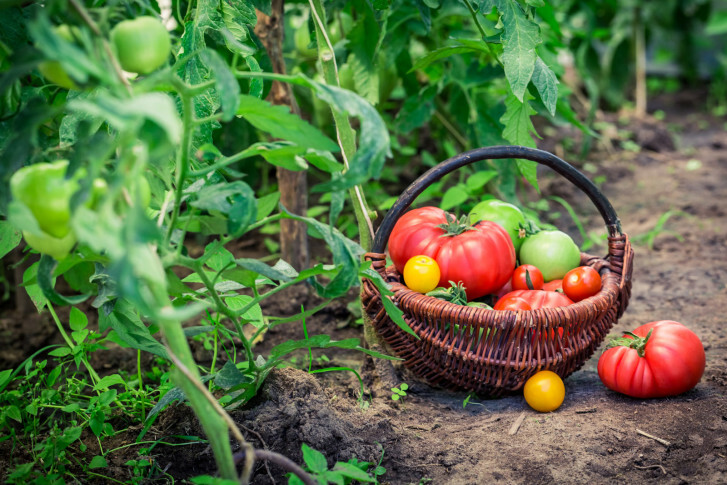 Are you really saving money by planting your own food? 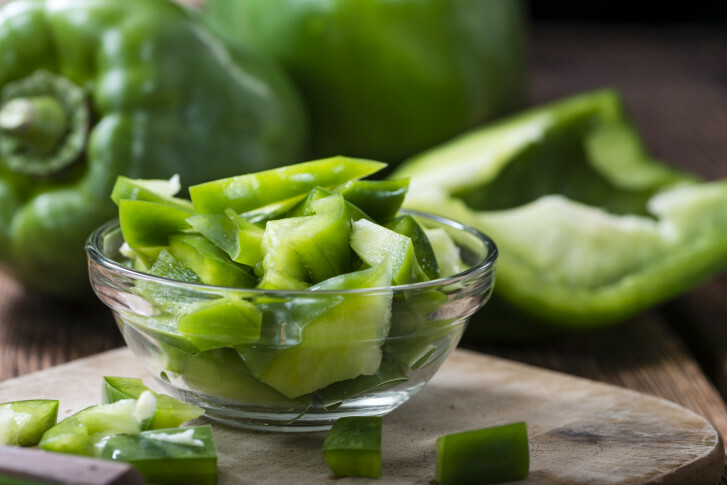 According to a book released this week, gardeners may wind up saving more money by purchasing commonly grown produce from the grocery store instead of planting them at home. 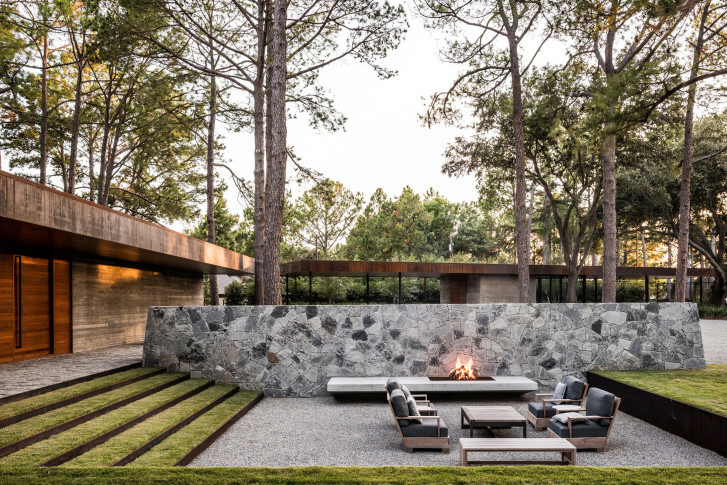 Homeowners are taking a bigger interest in sustainable design when it comes to their outdoor living spaces.